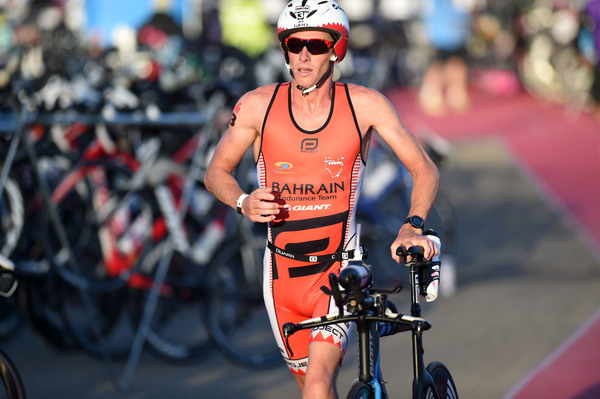 The ironman veteran of more than 20 years, whose credentials include four top 10 finishes at the ironman World Championship, an Australian and North American ironman championship and 20 wins across the globe at ironman and ironman 70.3 distance, he knows a thing or two about getting the job done. The father of two has scaled back his racing but he still finds time to squeeze in a few races in Asia and Australia. This year Bell is making a welcome return Ironman 70.3 Geelong this Sunday and he hopes to give the young blokes a hard time. “These days it is all about more enjoyment and new focuses,” Bell said. “I have always loved the sport and I still do so I am happy to get out on weekends and mix it up. 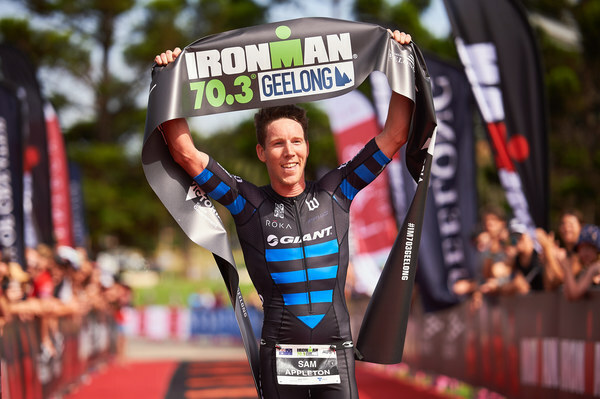 Meanwhile, Sam Appleton will attempt to defend his 2018 Ironman 70.3 Geelong title this weekend. In fact, the boy from the Blue Mountains is heading back to Corio Bay to see whether he can make it three in a row. After a relaxing off season back home, Appleton is itching to kick start the first half of the 2019 season with a three-peat. “My training has been going reasonably well so far,” he said.